Una vasta selezione di Body Danza Classica Adulti di elevata qualità per il balletto e la danza contemporanea in una grande diversità di disegni e colori. In questa categoria puoi trovare Body Danza Classica Adulti Fashion, body classica con pizzo per adulti, body danza in rete elastica e tantissimi altri modelli. Spedizione gratuita a partire da € 199! 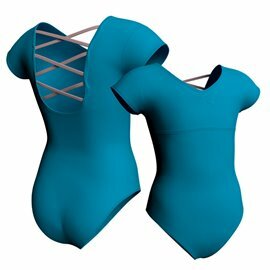 Women Dance Leotard | Performance Ballet Leotards There are 117 products. Lace Ballet Leotard with transparent lace. 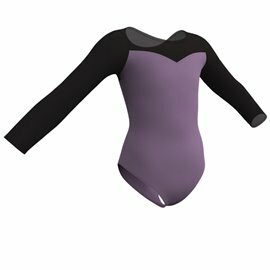 This amazing model of Leotard is made ? ?entirely of lace. 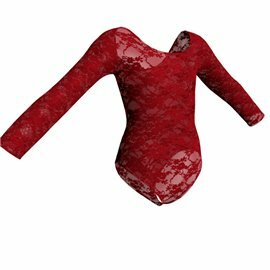 One shoulder Long Sleeve Lace Leotard is perfect for Dance performances or for Dance costume for Dance Recital. Feasible in more than 10 colours on request. Long Sleeves Lace Ballet Leotard with transparent Lace. This Fashion Long Sleeve Lace Ballet Leotard is made entirely of lace. Suitable for Girl and Adult dancer. Perfect for Dance costume for Ballet, Modern and Contemporary Dance. 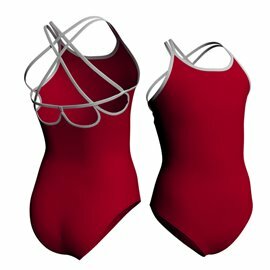 Cap Sleeve Lace Dance Leotard for Ballet with circular neckline at an unbeatable price. The back and the cap sleeves are entirely of stretch transparent lace. This elegant Cap Sleeve Lace Dance Leotard is part of the collection "Premiere Collection" of Altrovedanza. .
Lace Back Cap Sleeve Leotard for Ballet with circular neckline at an unbeatable price. The back is entirely of stretch transparent lace. This elegant This beautiful Lace Back Cap Sleeve Leotard is part of the collection "Premiere Collection" of Altrovedanza..
Short Sleeve Ballet Leotard with Lace is made of high quality cotton with elegant Lace inserts on sleeves. Available in Child, Girl and Adult sizes. Feasible in more than 10 colours on request. 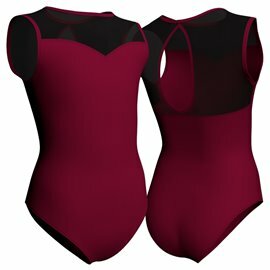 Altrovedanza's Adult Criss-Cross Tank Leotard with flattering criss-cross back includes full front lining and a ballet cut leg line. This Adult Criss-Cross Tank Leotard is perfect for regular uniform and performance. Feasible in more than 35 colours on request. Adult Camisole Leotard with Multi-strap Back, available in Lycra and Cotton in more than 30 colors. 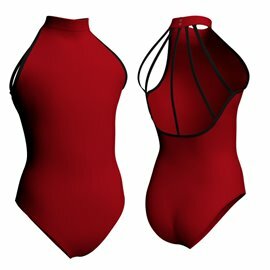 Adult Criss-Cross Low Back Camisole Leotard, available in Lycra and Cotton in more than 30 colors. Long Sleeve Mesh Upper Bodice Leotard, available in Lycra and Cotton in more than 25 colors. Adult Fashion Ballet Leotard, available in Lycra and Cotton in more than 30 colors. 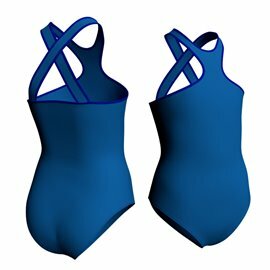 Polo Neck Dance Leotard with Double Straps, available in Lycra and Cotton in more than 30 colors. Professional Ballet Leotard, available in Lycra and Cotton in more than 30 colors. 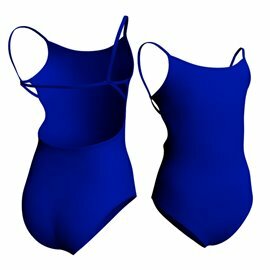 Adult Leotard with Net Insert, available in Lycra and Cotton in more than 25 colors. 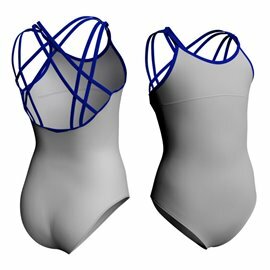 Ballet Leotard with Net Insert, available in Lycra and Cotton in more than 25 colors. 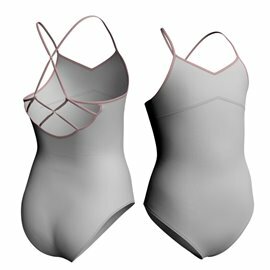 Professional Ballet Leotard with Mesh Insert, available in Lycra and Cotton in more than 25 colors. Long sleeve Leotard with Polo Neck Collar, available in Lycra and Cotton in more than 30 colors. 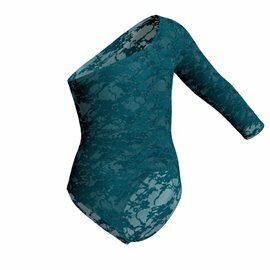 Fashion Lace Ballet Leotard, available in Lycra and Cotton in more than 10 colors. 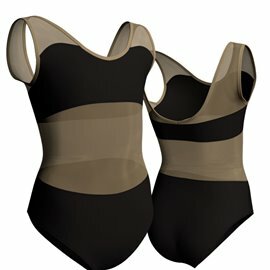 Black Camisole Leotard with Criss-cross, available in Lycra and Cotton in more than 30 colors. 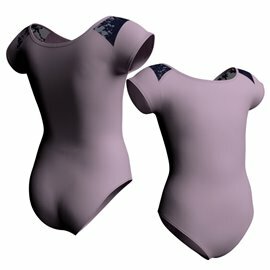 Adult Camisole Leotard with Low Back, available in Lycra and Cotton in more than 30 colors. Halter Neck Ballet Leotard, available in Lycra and Cotton in more than 30 colors. Fashion Camisole Ballet Leotard, available in Lycra and Cotton in more than 30 colors. Child Sleevless Leotard Online, available in Lycra and Cotton in more than 30 colors. 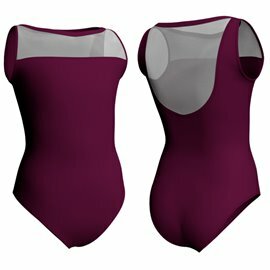 Women's Camisole Leotard with Criss-Cross, available in Lycra and Cotton in more than 30 colors. 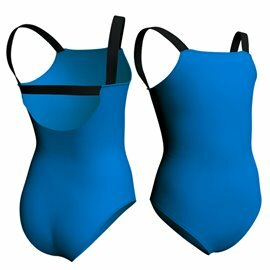 Blue Camisole Leotard with Cute Weaving, available in Lycra and Cotton in more than 30 colors. Children's White Leotard for Ballet, available in Lycra and Cotton in more than 30 colors. Polo Neck Green Leotard B448, available in Lycra and Cotton in more than 30 colors. 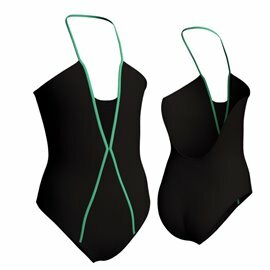 Green Leotard with Elegant Cross Back, available in Lycra and Cotton in more than 30 colors. Red Shiny Lame Leotard, available in Lycra and Cotton in more than 10 colors. Lace Camisole Leotard, available in Lycra and Cotton in more than 10 colors.